No homeowner wants to deal with furnace problems, especially if your system doesn't work or is very inefficient. At Triple H Home Efficiency Experts, we specialize in furnace replacement and furnace installation, and we can help you keep your home comfortable all winter long. Give us a call today at 1-866-977-6917 or contact us online to get a free estimate on furnace installation and our other HVAC services. The experts at Triple H Home Efficiency Experts can provide you with a furnace and HVAC inspection and recommend the right solutions for your home. We offer a variety of types of furnaces, allowing you to choose the right fit for your needs and budget. Upgrading your furnace will save you money on your utility costs while making your home more comfortable. Call us today at 1-866-977-6917 or contact us online to get started with a free estimate on furnace installation or any of our other heating services. 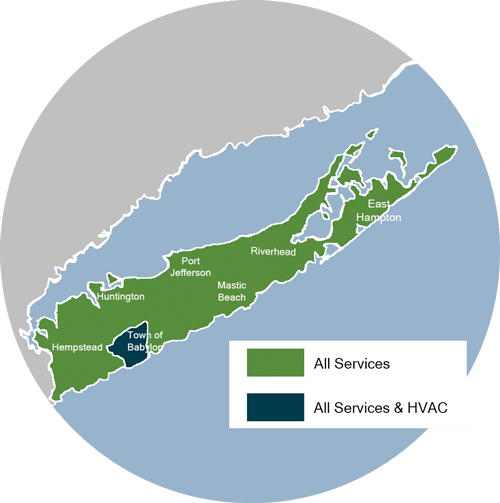 We proudly serve in Amityville, Babylon, Copiague, Deer Park, Lindenhurst, North Babylon, West Babylon, & Wyandanch.and throughout the surrounding areas.